Join the thousands of people taking part in the London Marathon and raise money for Cornwall Hospice Care. Entries for the 2018 London Marathon ballot have now closed. If you have applied for a ballot place you will hear if you have been successful in early October from London Marathon Events Limited. We will allocate our Golden Bond places and announce in October when the ballot places are also announced. Successful applicants will be asked to pay a non-refundable deposit of £100 and raise a minimum sponsorship of £1,800. A good level of fitness is required to complete the London Marathon but whatever your ability you can achieve your goal and complete the London Marathon! We will be with you every step of the way in your preparation for the London Marathon 2018. In just a few simple steps, you will be on your way to being part of something special. 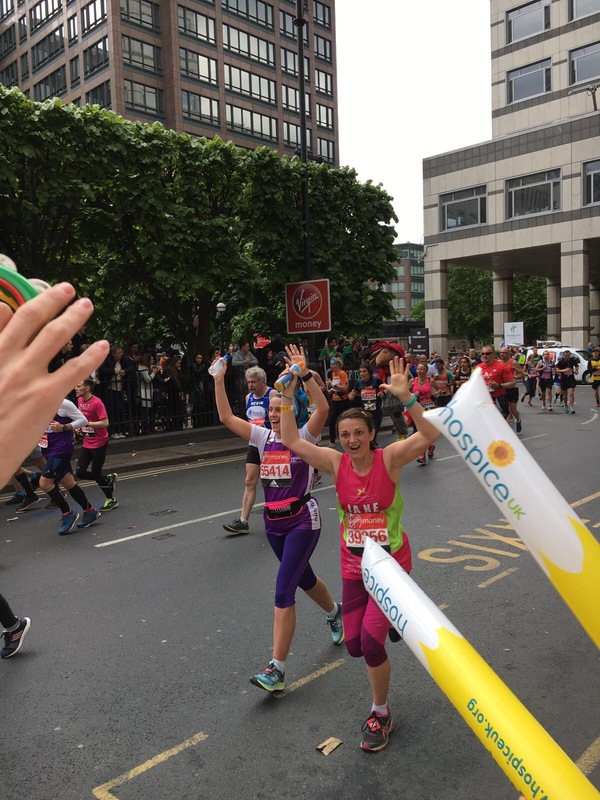 If you have been successful in securing a place for the London Marathon 2018 with Cornwall Hospice Care, we will contact you at the beginning of October. After receiving your deposit, we will send a London Marathon magazine. You will be sent an email to create a log in to the London Marathon portal where you will be sent information and updates from the event team. We will be holding a number of London Marathon information evenings, giving you the opportunity to meet fellow runners and asking any questions in the lead up to the event. We will be on hand to help you with your training for the London Marathon and will organise a number of training runs led by previous Cornwall Hospice Care marathon runners. Final information packs will be sent to you by London Marathon Events providing you with all you need to know for race day. 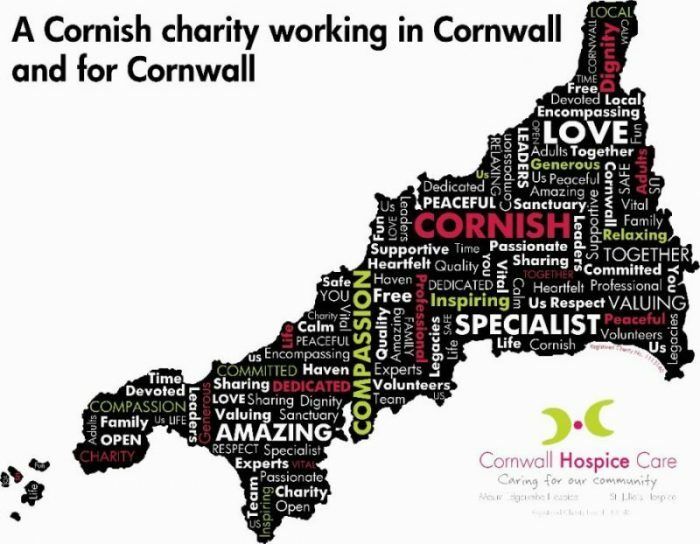 Why support Cornwall Hospice Care? 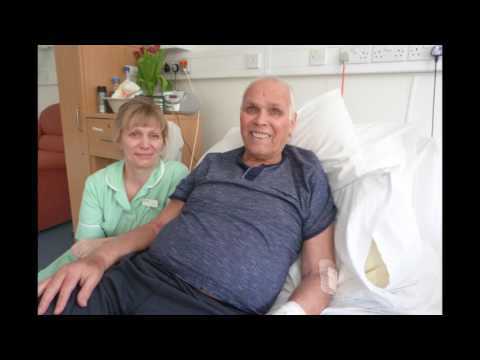 Every year it costs over £5 million to provide the specialist care we offer to our in and out patients. Only 20% of this is funded through a contribution from Cornwall’s NHS Commissioners, in simple terms, the NHS contribution pays for 71 days of care each year. In a calendar year that’s only enough to get us to the 12th March. We rely on the generosity of people like you in Cornwall who leave us legacies, support fundraising events, play our lottery and visit our 32 shops. I have been successful in the ballot – can I run for you? Yes. Anyone that has been successful in the ballot can still chose to run for Cornwall Hospice Care.